Growing global energy demands place greater emphasis on systems that deliver extremely high capacities. 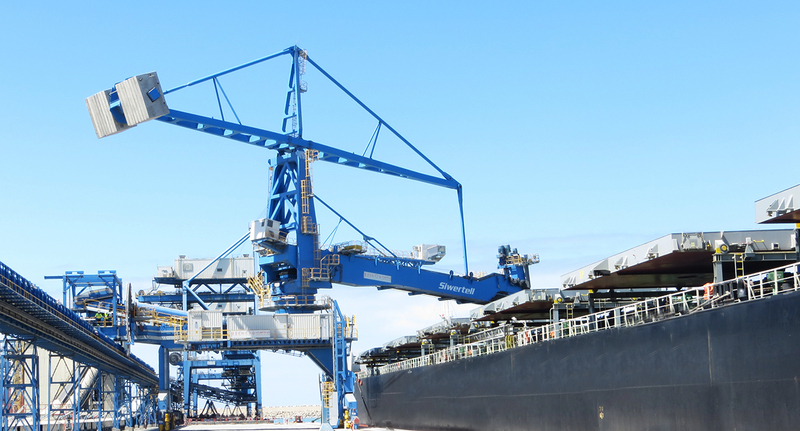 A notable example is the delivery of two new Siwertell coal unloaders for the Moroccan port of Jorf Lasfar. Ordered by energy company TAQA Morocco 5&6 (formerly JLEC), the unloaders have been in operation since 2014. With a major expansion project at its power plant, TAQA Morocco needed reliable, high capacity coal unloaders to substantially increase its unloading capacity. With an annual requirement of six million tonnes of coal for the upgraded plant, the unloaders would be in almost continuous operation, so unscheduled downtime was unacceptable. TAQA sources its coal from a variety of producers depending on market trends and fluctuations. Therefore its coal specifications are wide and its unloaders must be able to handle coal with varying characteristics. TAQA also needed clean, waste free unloading operations. Siwertell screw-type unloaders have numerous references supporting their reliability and cleanliness, and they can handle all grades of dry coal without any adjustment. 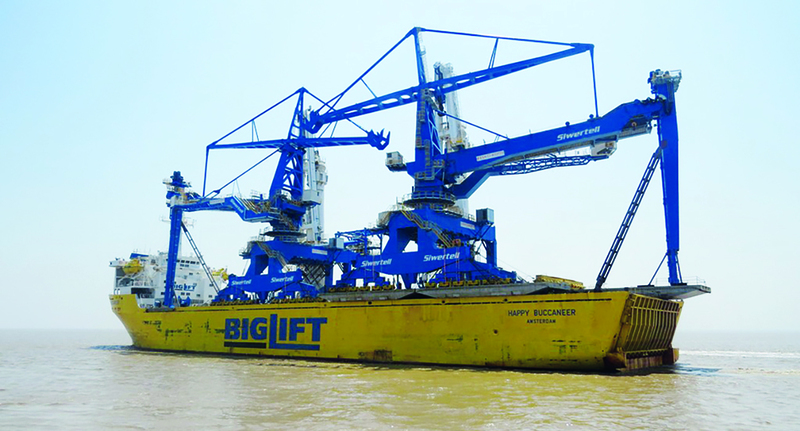 The terminal upgrade centred around the design, manufacture, delivery, installation, testing and commissioning of the two high capacity, totally enclosed Siwertell type ST-940 DOB coal unloaders each with a rated capacity of 2400t/h, for discharging ships of between 60,000 and 120,000 dwt. 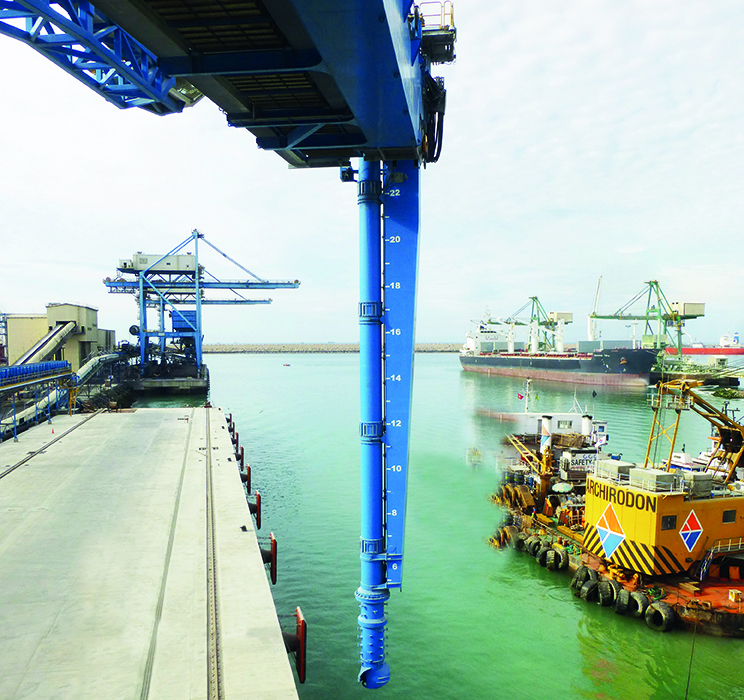 The existing jetty was extended to 300m and dredged to a depth of 16m and a new jetty of the same length and depth was constructed; a new 2,400t/h belt conveyor and a new 4,800t/h stacker were installed, while the existing coal yard conveying system was upgraded to a total capacity of 4,800t/h. 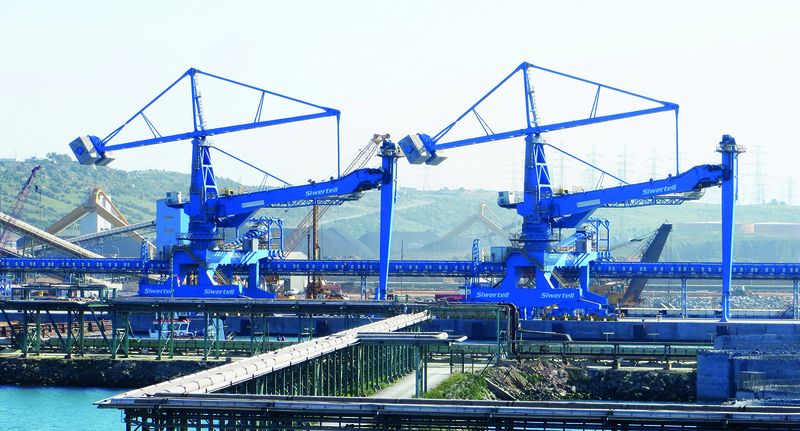 Two existing 1,200t/h grab cranes were incorporated in the reconfigured discharge terminal. Siwertell’s scope of supply included modifying these cranes so that they would fit on the new jetty and moving them to their new location. The two unloaders were taken over with satisfaction after an extensive test programme in a very detailed procedure that was followed, including No Load Test, Load Test and Reliability Test. TAQA took advantage of an initial attended operation period that allowed its employees to operate and maintain the unloaders under the supervision of Siwertell experts, ensuring a trouble-free start up. TAQA is implementing Siwertell’s preventative maintenance plan to ensure that the unloaders continue to handle more than six million tonnes of coal a year for the next thirty years. 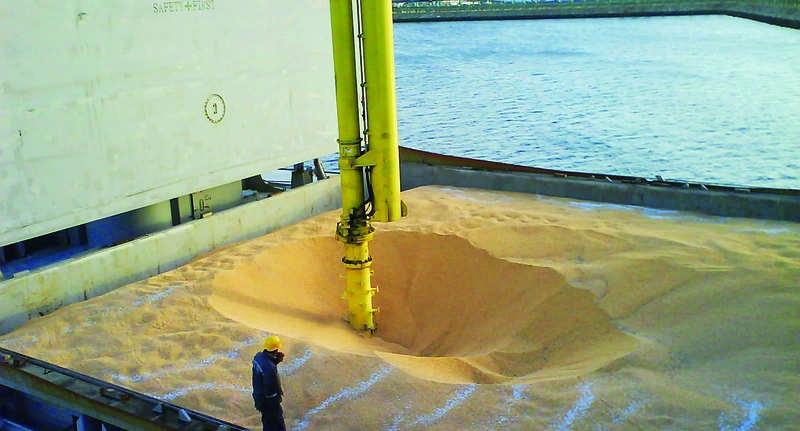 Under a Siwertell service agreement, TAQA will take actions, based on regular inspections, to ensure the unloaders meet their intended lifespan.